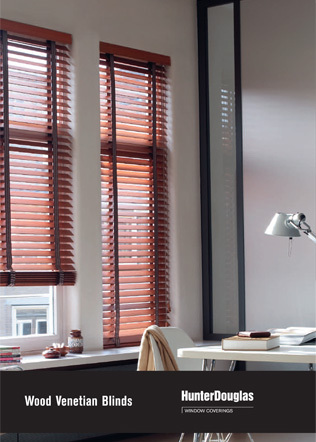 For more than 40 years, the architecture and design community has specified contract products from Hunter Douglas, the world leader in window coverings and a major manufacturer of architectural products. 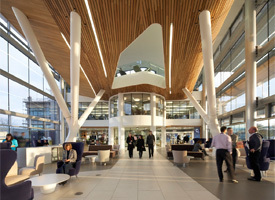 Our tradition of bringing breakthrough products to market makes us the company of choice for an array of contract solutions, including innovative systems for interior and exterior window coverings, acoustical and metal ceilings, solar control, and façades. We are continually seeking, testing and developing new concepts and products that will enable us to meet ever-more-demanding standards of performance. 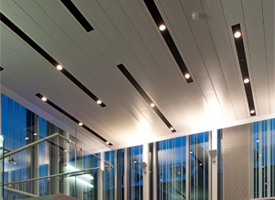 From specification to installation, we work with architects, designers and builders to manage light, heat and acoustics. 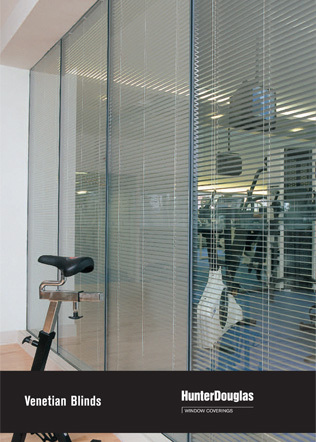 Our expertise in customization, fabrication, installation and technical support delivers outstanding products with our design hallmark, outstanding performance, and exceptional durability. Hunter Douglas' commitment to sustainability and responsible development is evidenced by our continuous efforts to address environmental concerns, improve production processes, eliminate waste and reduce maintenance. The Hunter Douglas portfolio includes thousands of high-profile projects around the world, from retail, corporate and commercial facilities; to major transit centers and public spaces; to hospitality, health care and educational/governmental buildings. 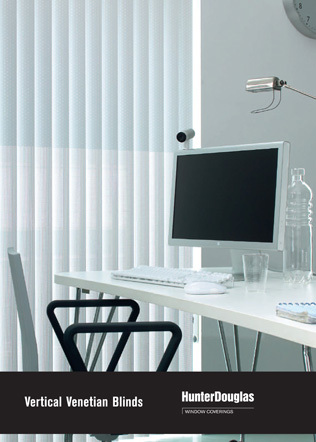 Major operational centers in Asia, Australia, Europe, Latin America and North America give Hunter Douglas an unmatched worldwide presence. Subsidiaries in nearly 90 countries around the world let us remain flexible in adapting products to meet local requirements. 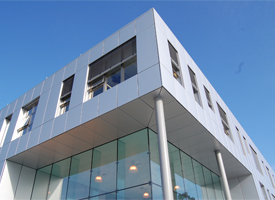 The Hunter Douglas Group has its Head Office in Rotterdam, The Netherlands, and a Management Office in Lucerne, Switzerland. The Group is comprised of 168 companies with 66 manufacturing and 102 assembly plants and marketing organizations in more than 100 countries. 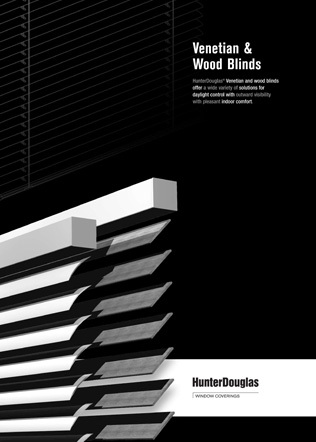 Hunter Douglas employs about 21,000 people worldwide.